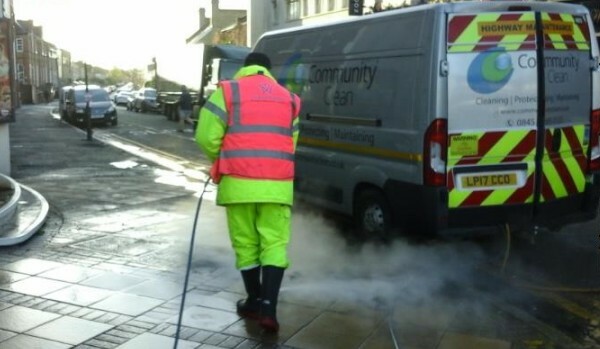 As part of our commitment to keeping the town looking good, we work with Community Clean to undertake some deep cleaning one day a month. 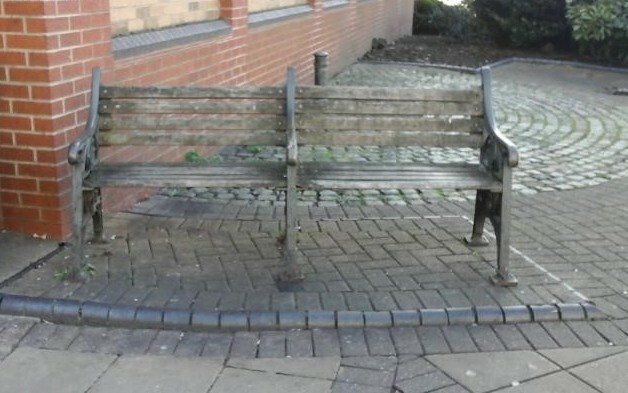 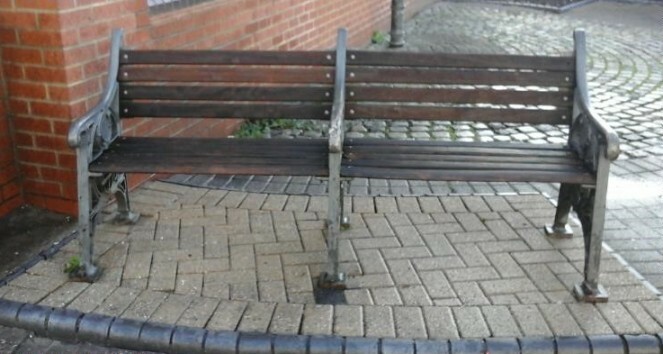 Over the last few months this has resulted in a significant reduction in graffiti (over 160 tags since April), has enabled us to clean around every bus stop in town, jetwash pavements, removing gum and cleaning up grot spots and recently we have refurbished the bench beside Mai Thai in Gladstone Road. 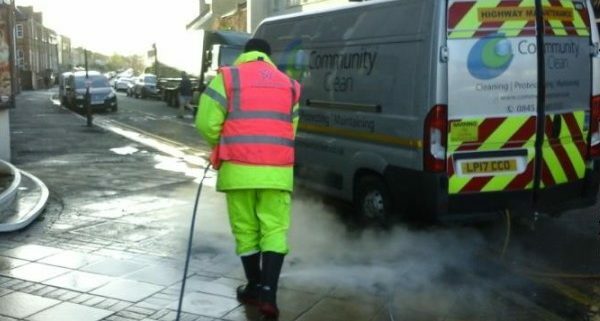 This helps us to keep Wimbledon looking it’s best for shoppers, panto visitors and diners!